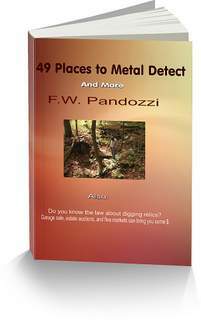 Here`s another assortment of finds that I`ve found on the farm, as well as other older places I`ve hunted. Once Again, Very Nice Finds! Robbie, that farm was obviously more than just a farm. 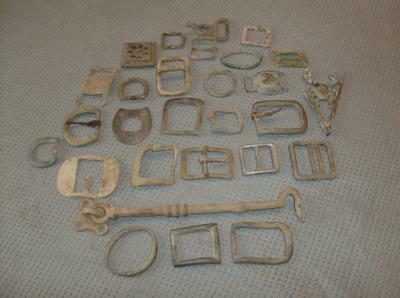 With the amount of buckles found, and the types, it seems it could have been a camp during the Revolutionary War.